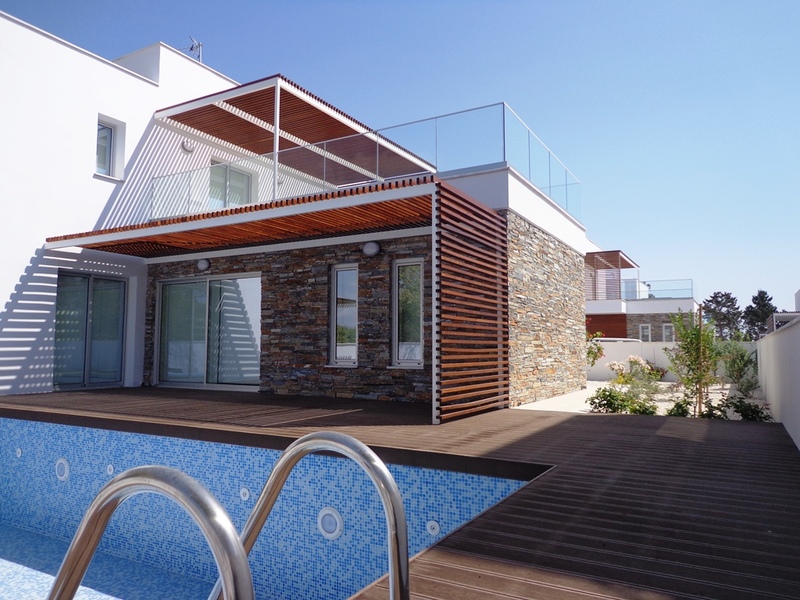 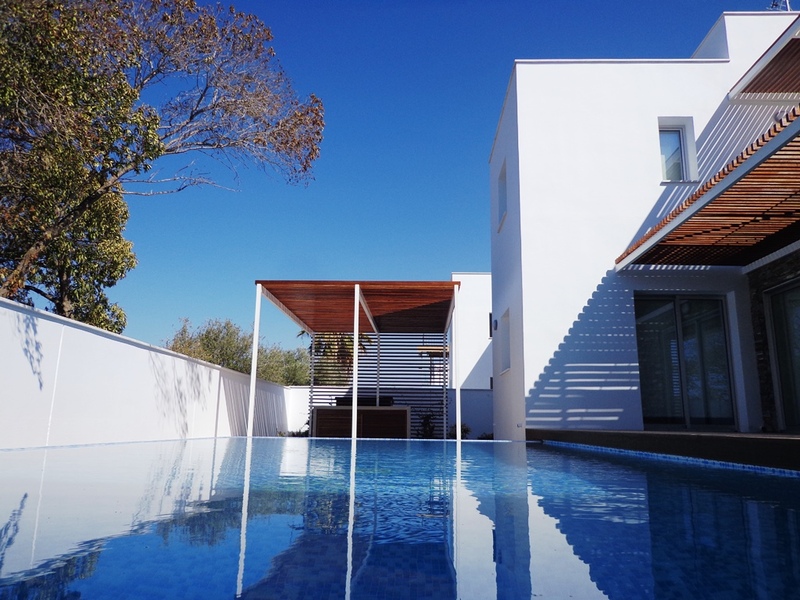 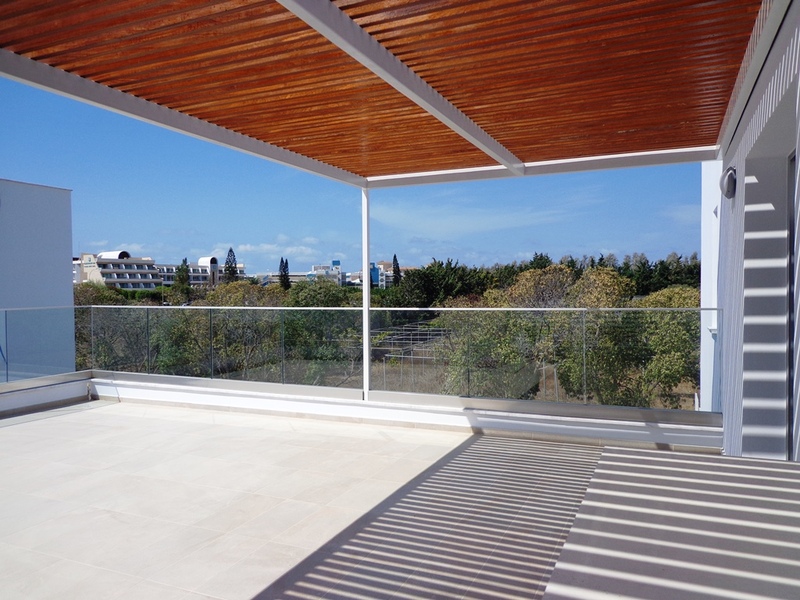 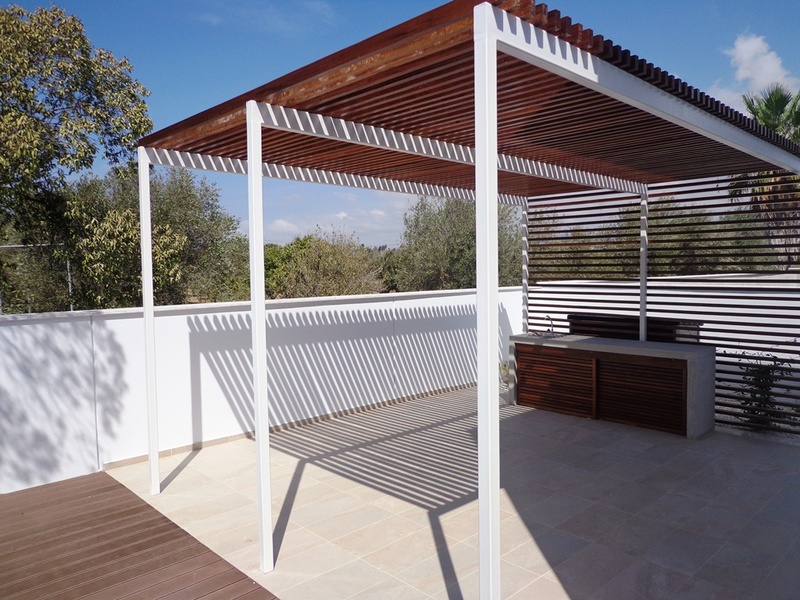 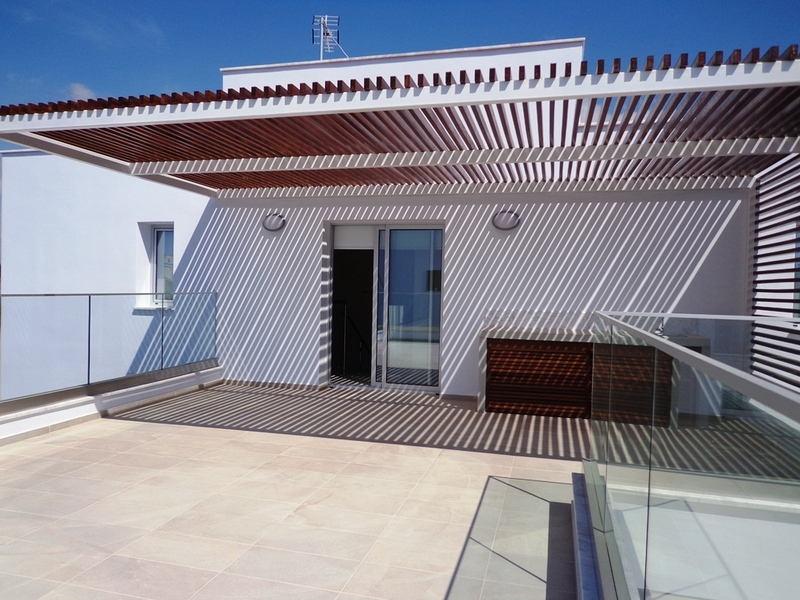 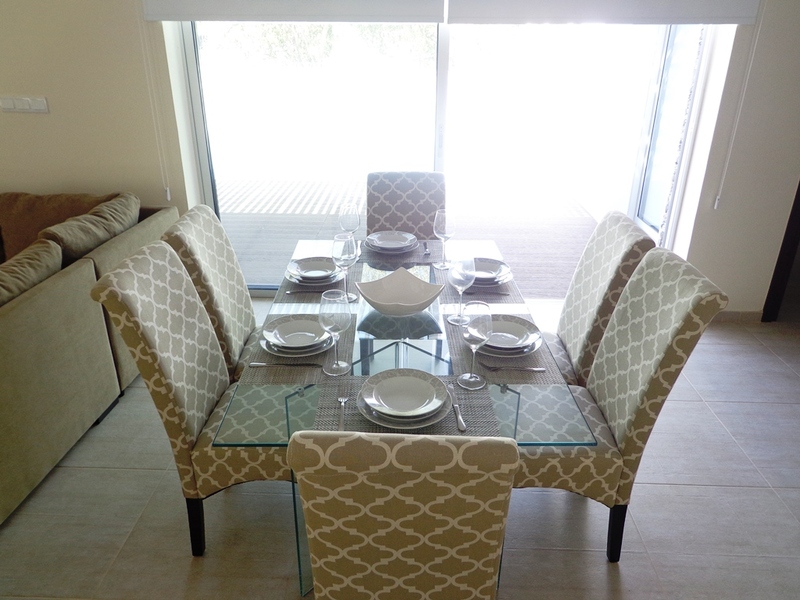 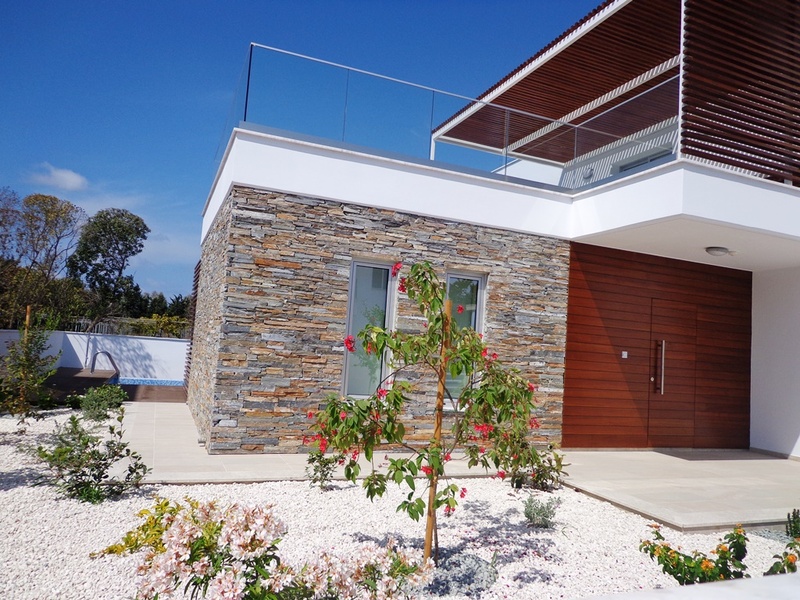 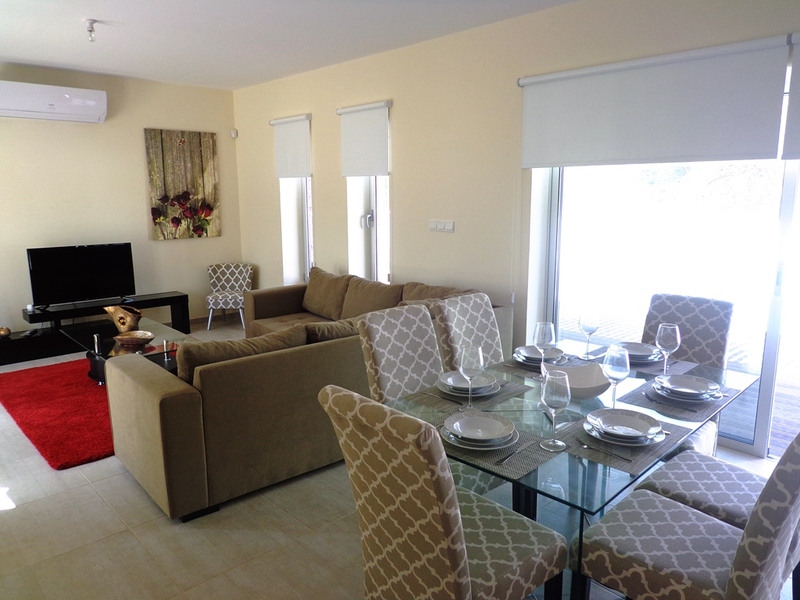 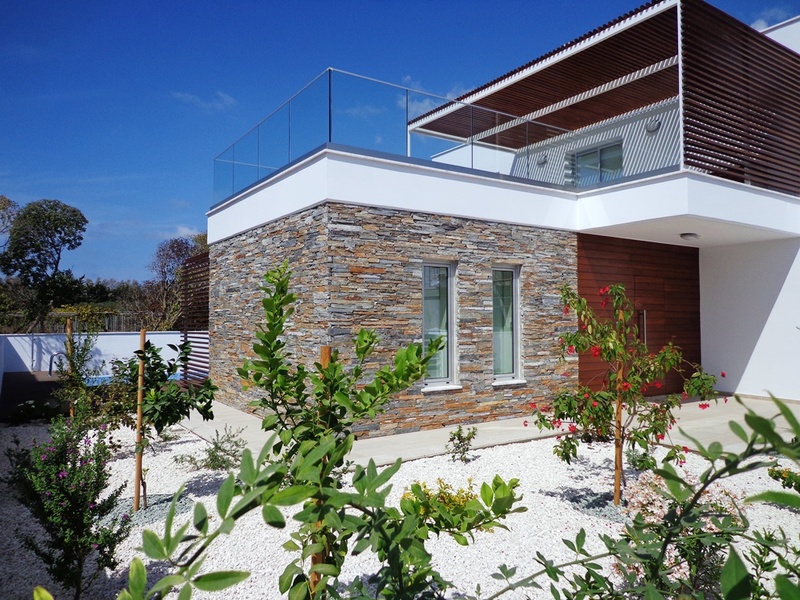 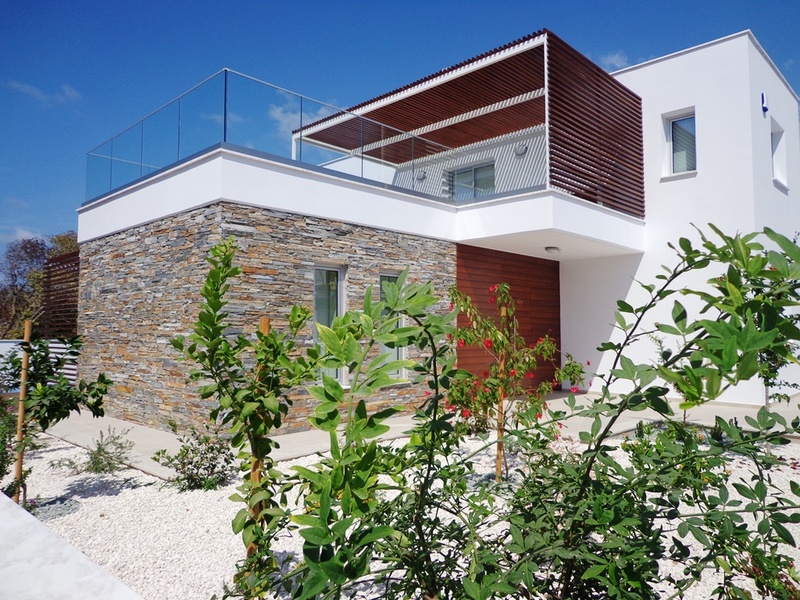 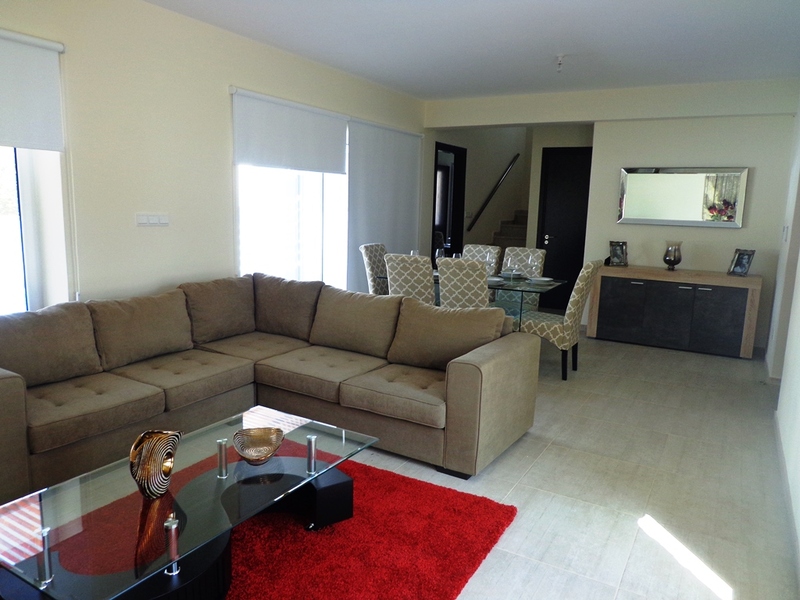 This brand new holiday villa in Pafos is opposite the hotels and a 400 m stroll from the sea. 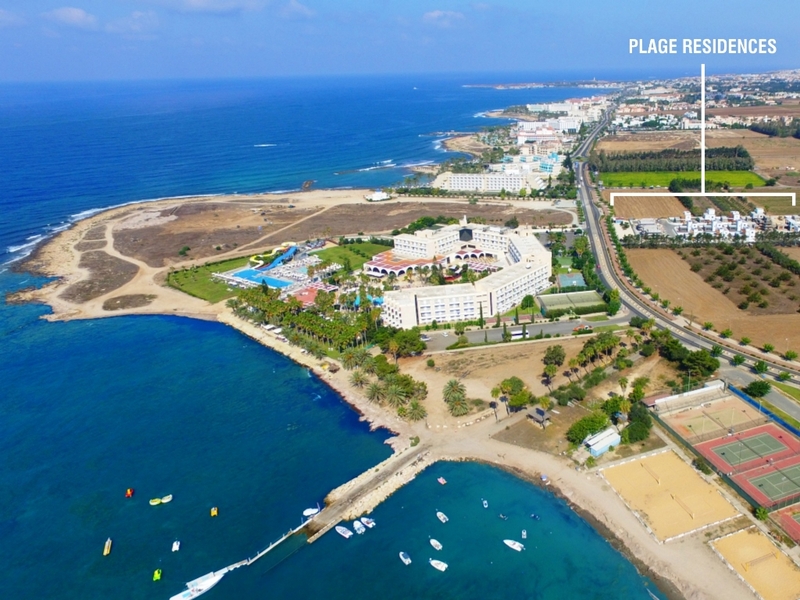 Plage Residences Villa Kyma is set within a new development of private villas due for completion in 2018. 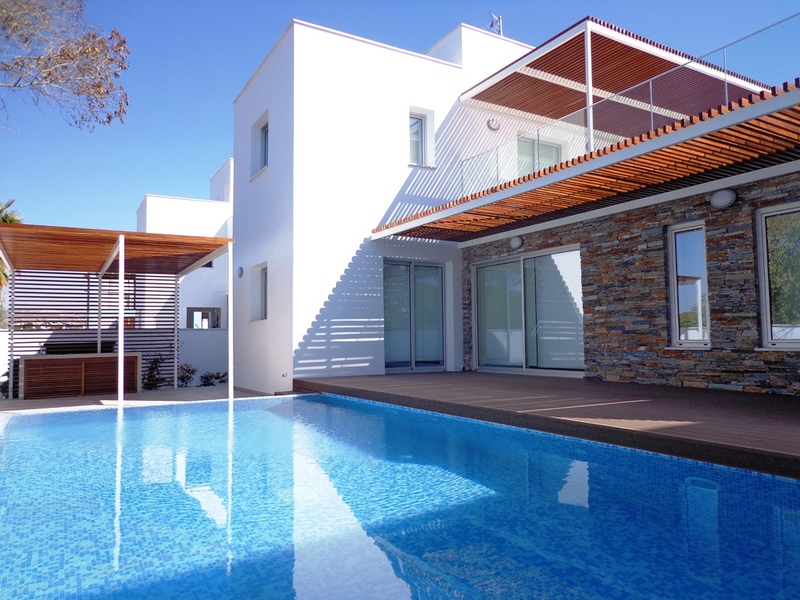 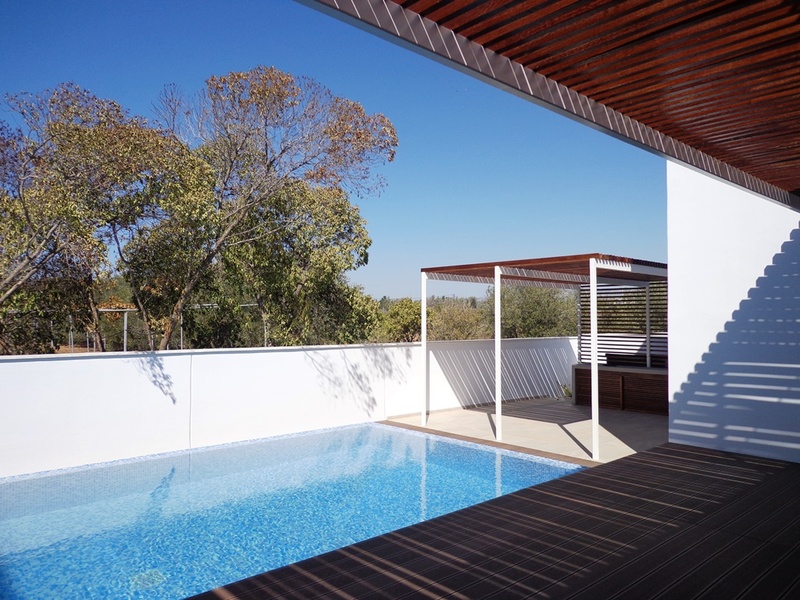 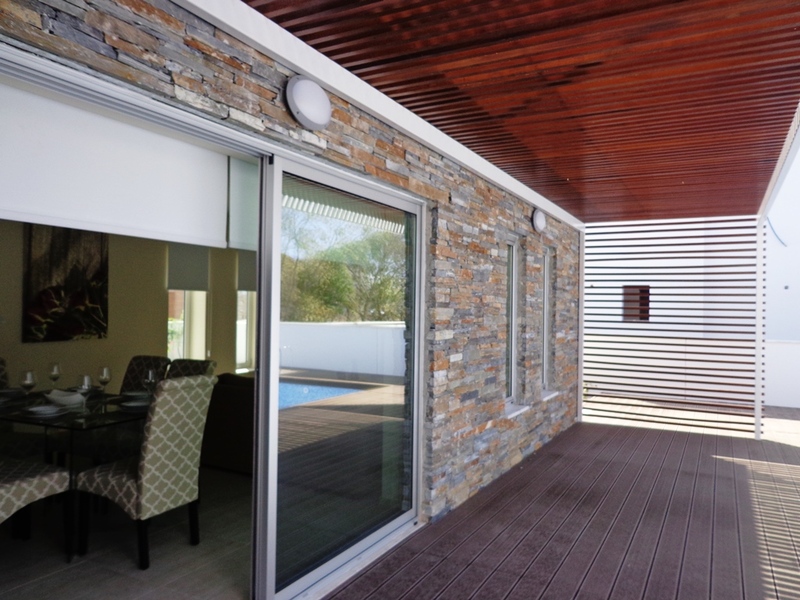 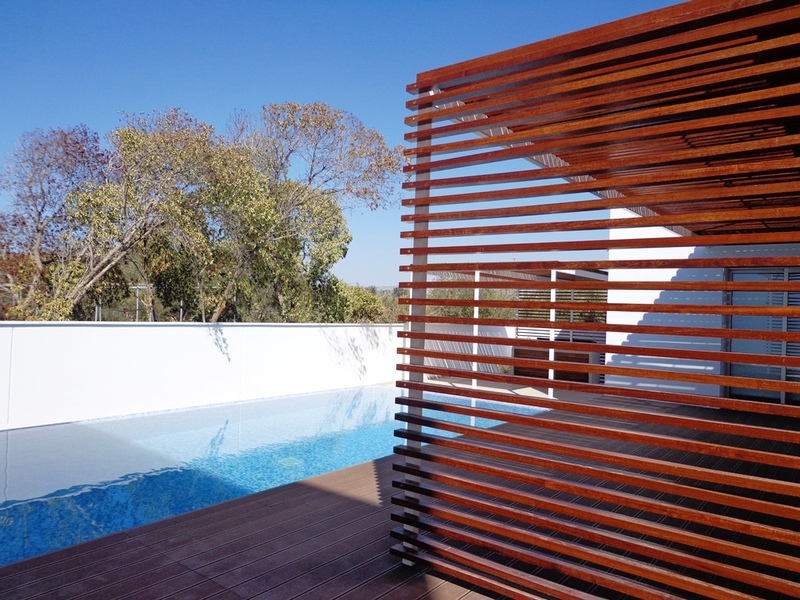 Ideal for those looking for a villa with private pool in Pafos. 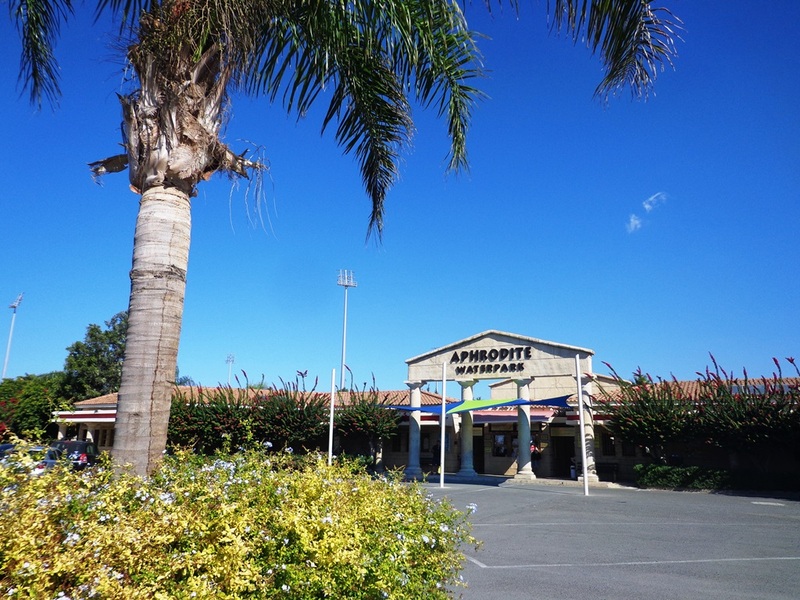 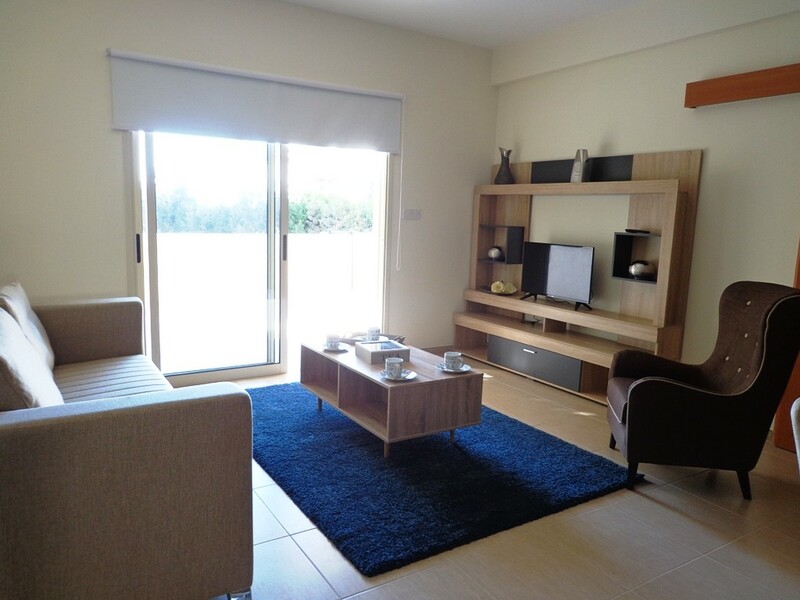 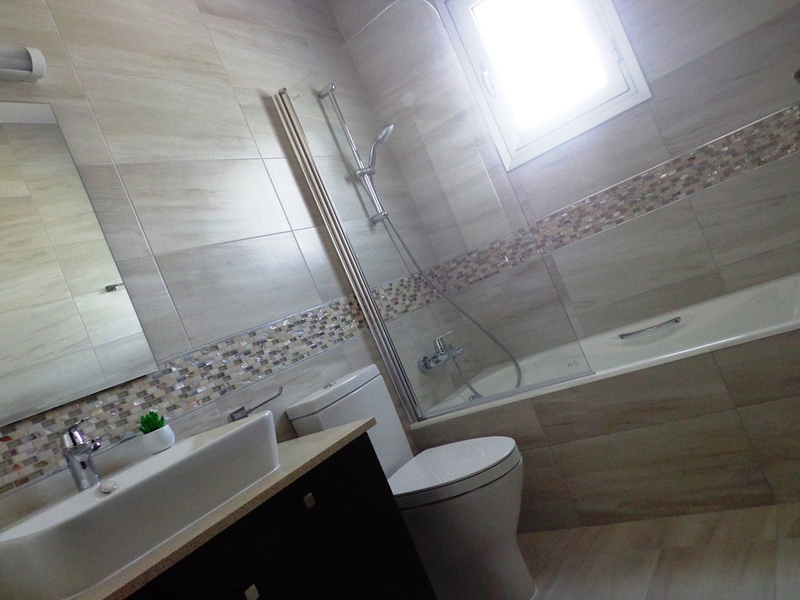 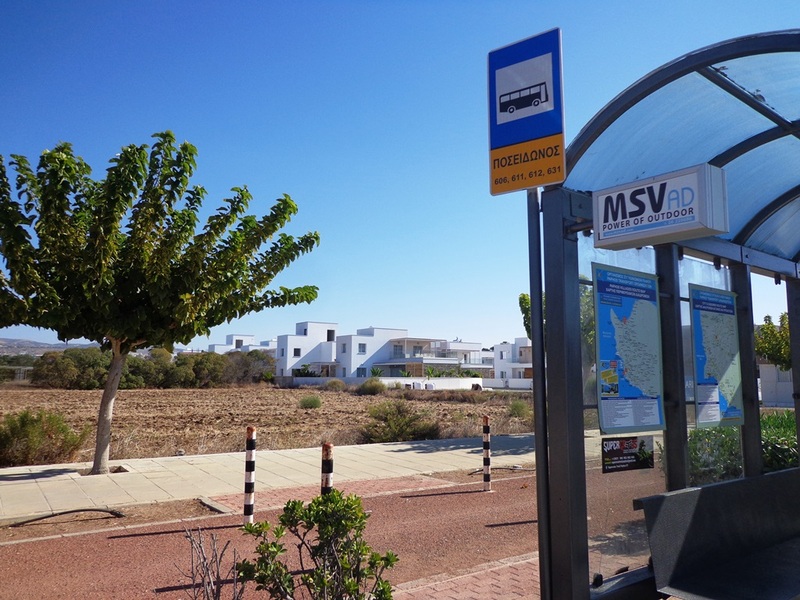 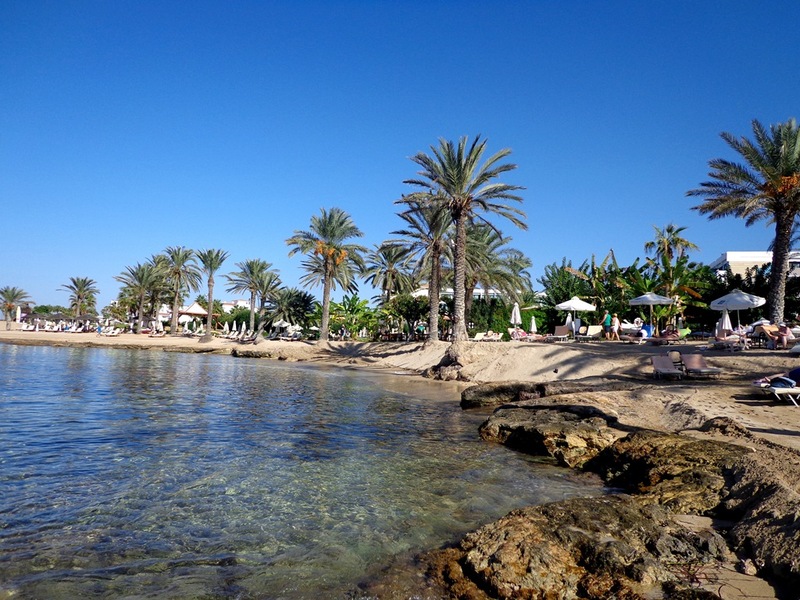 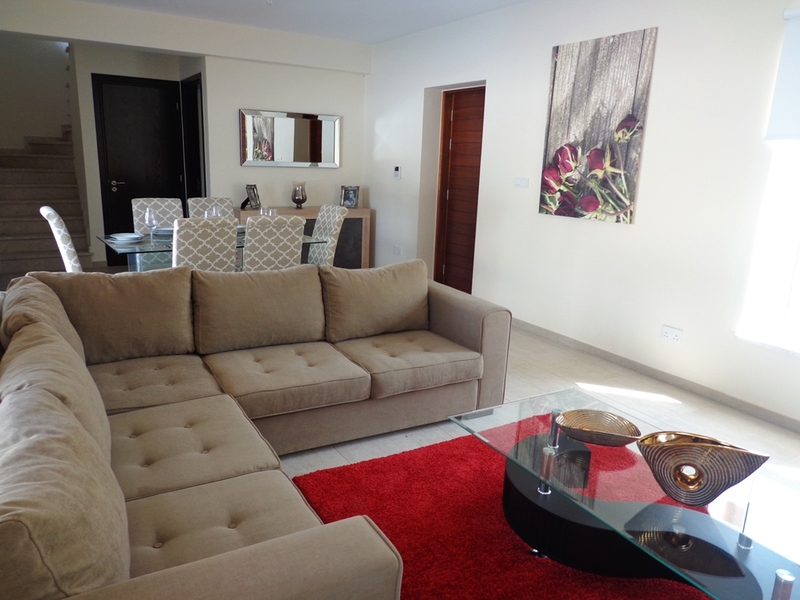 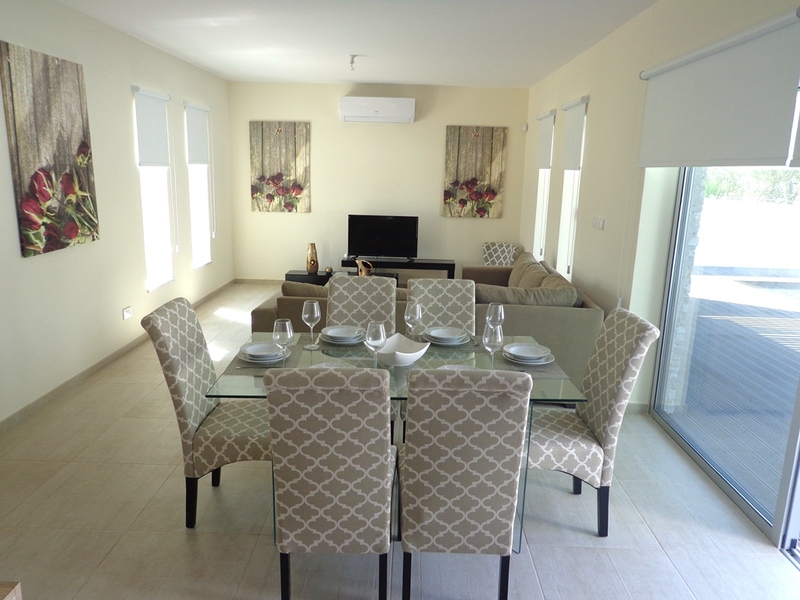 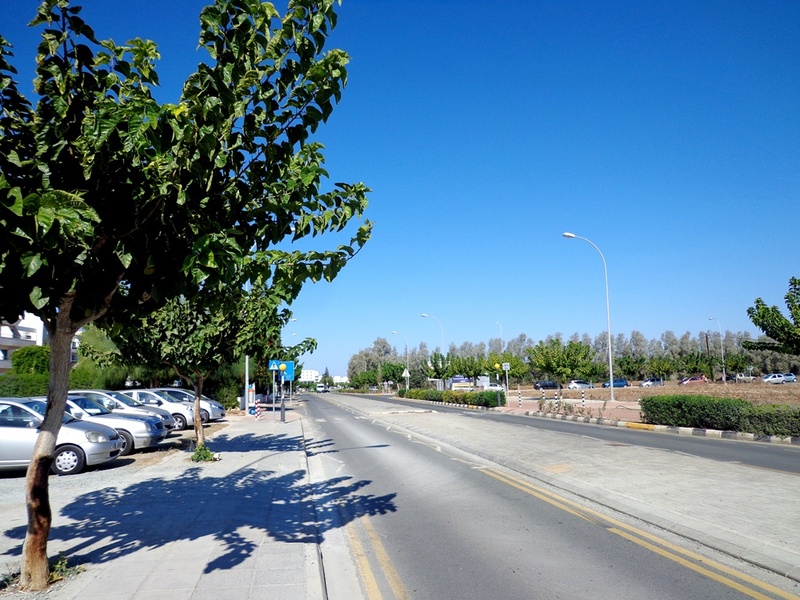 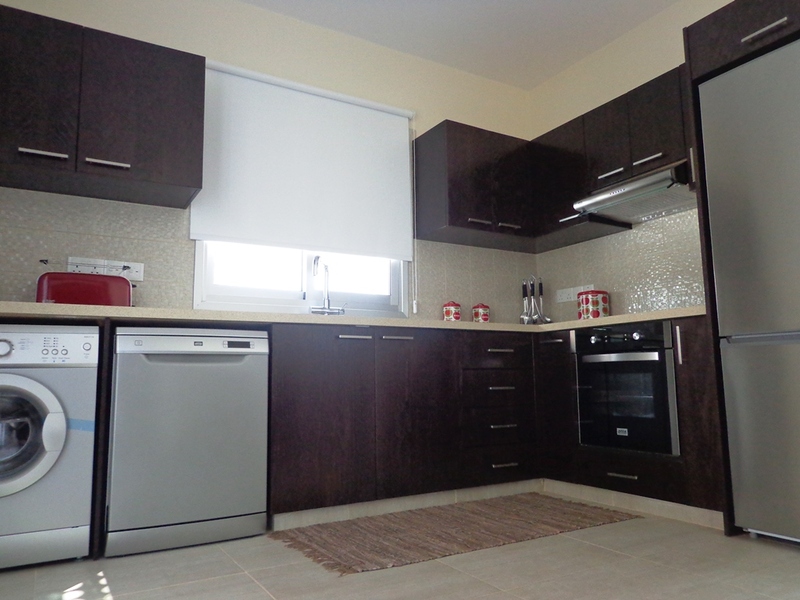 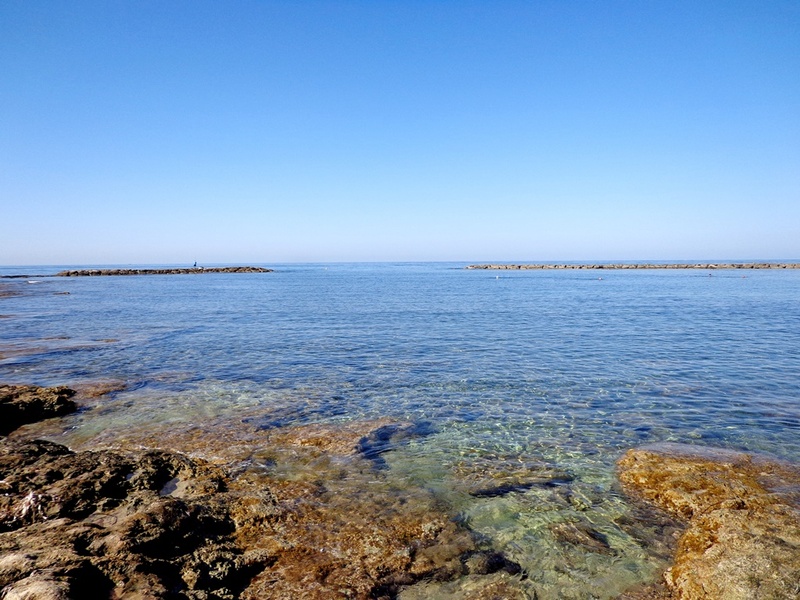 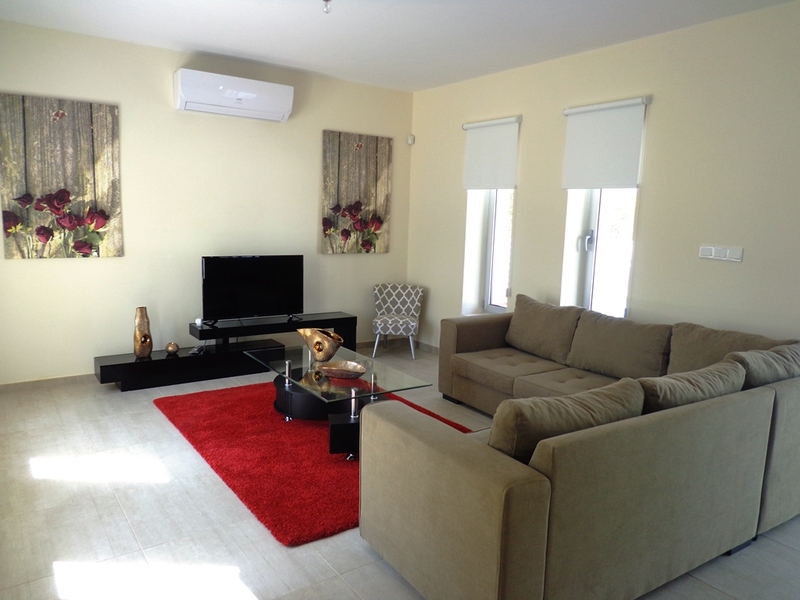 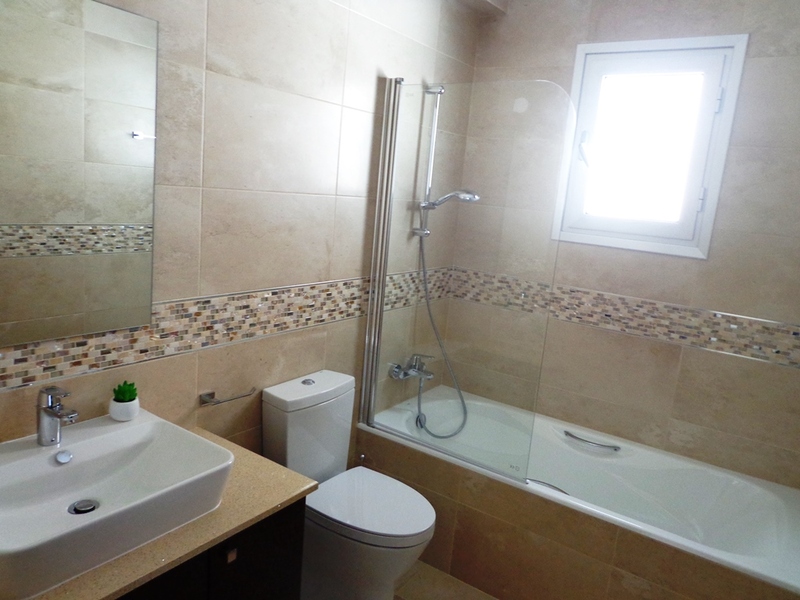 Only a short walk to beach, local amenities and Pafos Aphrodite Waterpark. 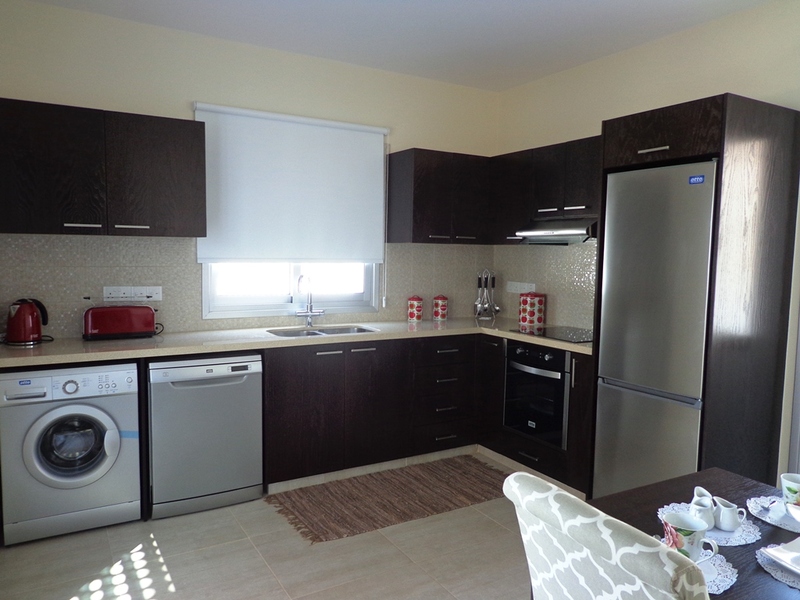 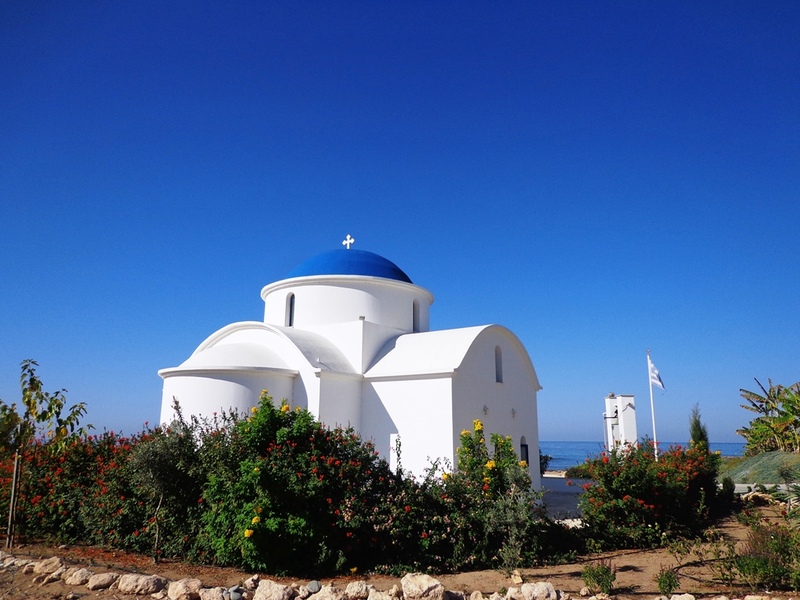 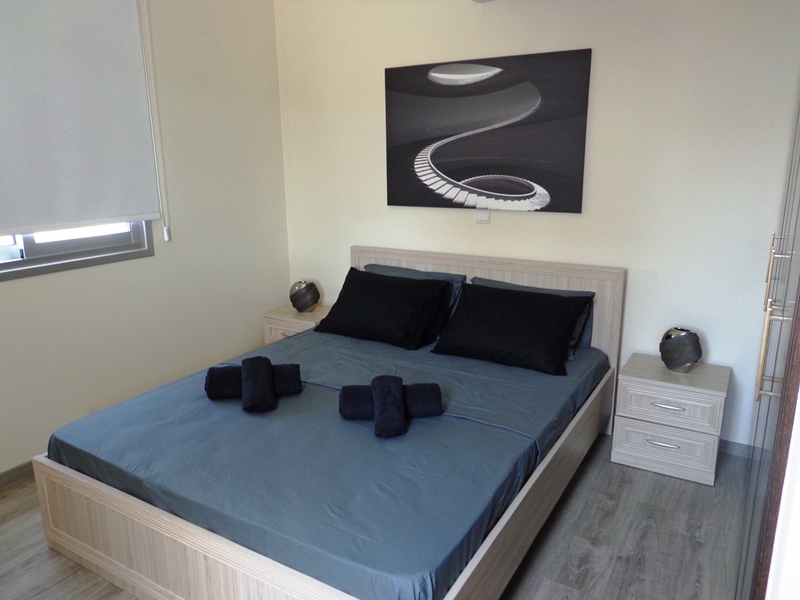 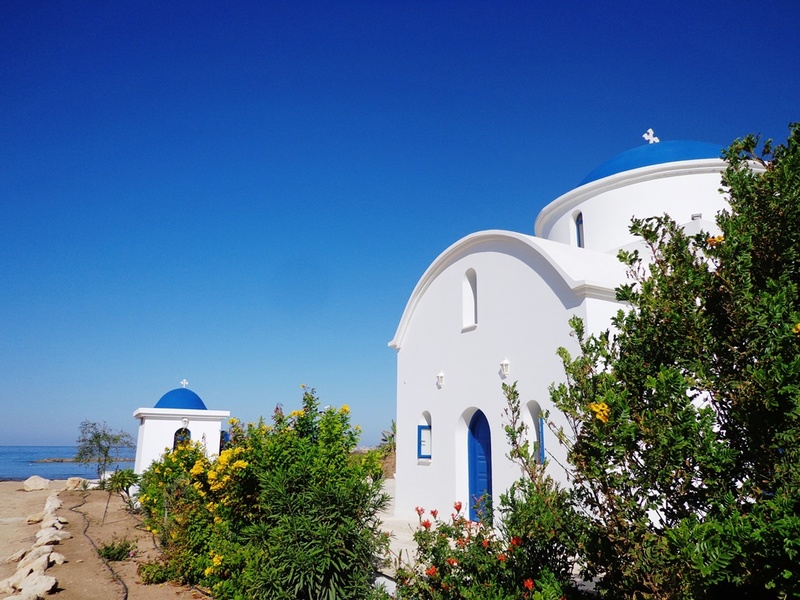 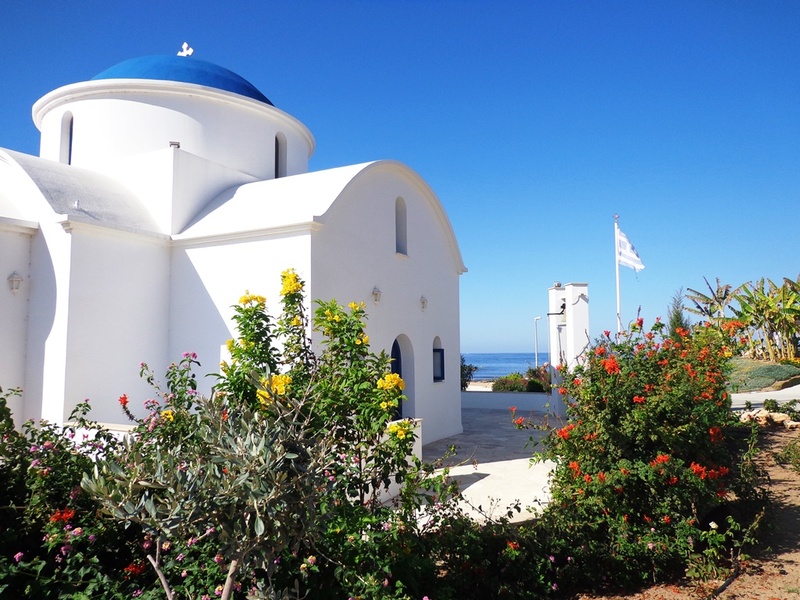 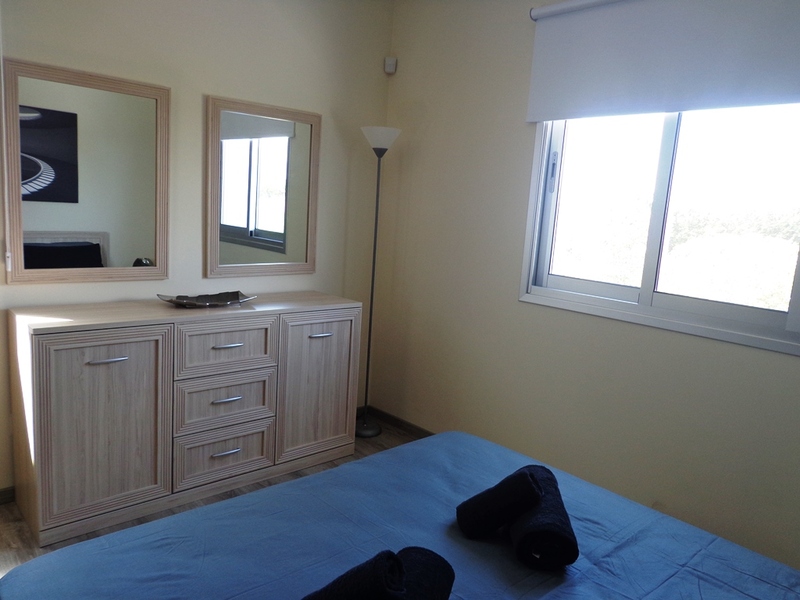 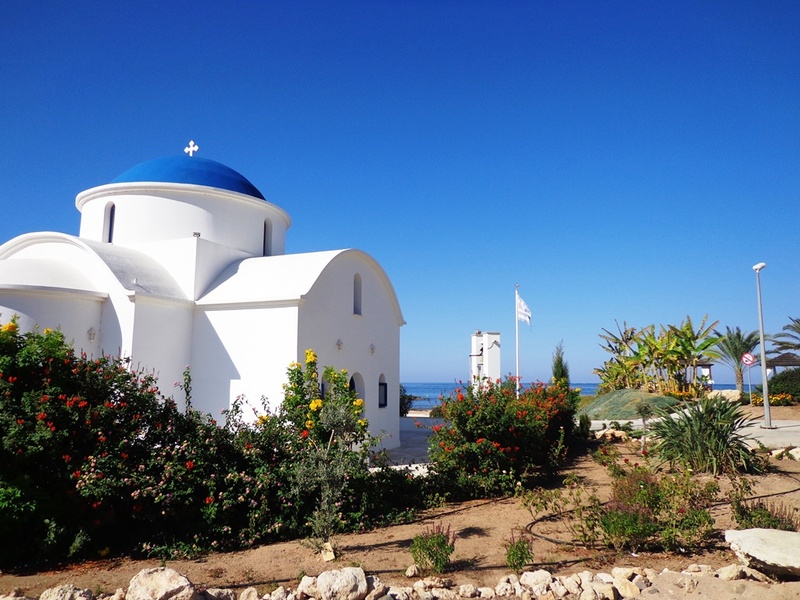 Located in the tourist area of Pafos just 400 m from the beach.